Starting something new on the blog for me. Each month I am going to feature the upcoming releases I am most looking forward to. I only came across this one recently, but I immediately knew it was for me. A space princess and an outlaw? GIMME! This one sounds sooo twisty! Victoria Scott always delivers a good read and cannot wait to dive into this one. 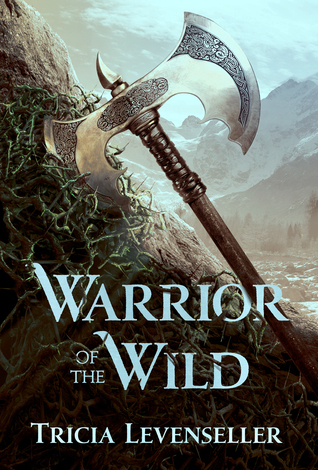 I adored the His Fair Assassin trilogy and I can't wait to go back to this world! Especially since I'll get to drop in with my girl Sybella again! This book sounds AMAZING! 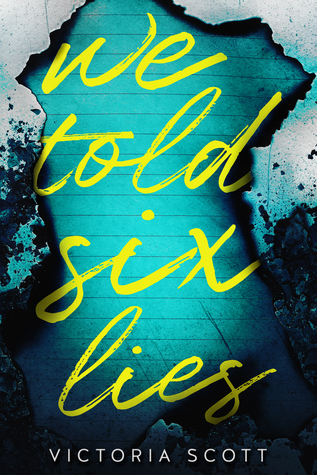 Wendy Higgins always kills it in the swoon department and I am so hyped for an adult read from her! Anastasia in space?!?! I am so here for this book. I adore Anastasia and put that in a space setting and you have my attention. The Traitor's Game was one of my favorite reads last year, so of course I am really excited for the sequel. I can't wait to see how everything plays out. This sounds amazing. 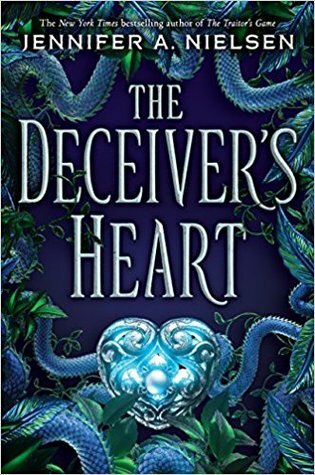 I loved this author's Daughter of the Pirate King duology and I know this will deliver as well. 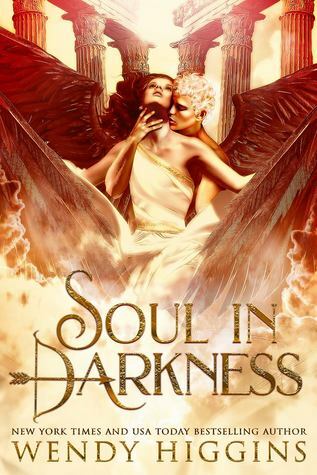 I can't wait for Courting Darkness, either! 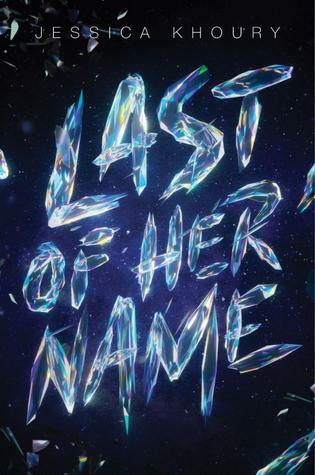 It sounds so good, and I loved the other books by LaFevers I've read :) I need to check out the other books, too, as I haven't heard of them before. I heard about Polaris Rising just recently and now I'm really excited the more I hear about it! 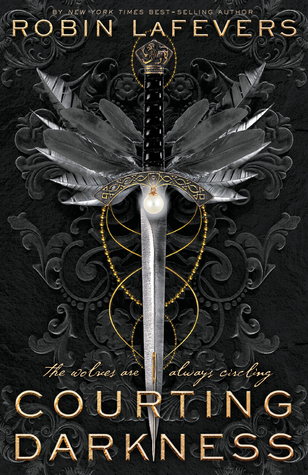 I'm also reading Grave mercy for the first time right now to prep for courting darkness! You have some great picks! I hope you love them all! I keep going back and forth between rereading His Fair Assassin trilogy before reading Courting Darkness or just diving in. I wish February was longer because there are so many books I need to read. Happy February! 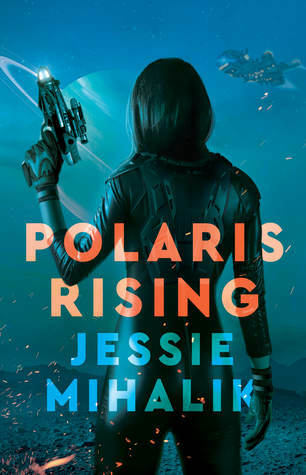 Polaris rising looks fabulous and I can't wait for that one! Also Warrior of the Wild and Courting Darkness. Oh they look great! Do you think you'll get them all right away?